We do fast. reliable. savings. internet. Do more with your internet. With speeds up to 100 Mbps - that's 66 times faster than ordinary DSL2 - Northland's High-Speed Internet provides the ultimate web experience. That means more speed for doing the things you love - surfing the web, streaming your favorite TV shows & movies, gaming, and more! Want to learn more about speed? Get started streaming right away when you connect your Internet ready devices to the power of Northland's High-Speed Internet. 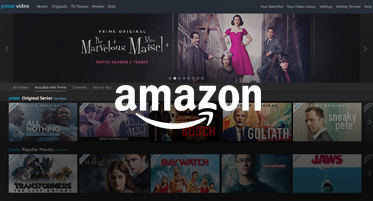 Access your favorite movies, TV shows, sports, music and more through your computer, laptop, tablet, gaming console, streaming device, or smart TV. Connect to everything you love. With available in-home Wifi, Northland gives you the freedom to connect wirelessly - anywhere in your home. Whether you've got one, two, or more devices, you can connect them all! 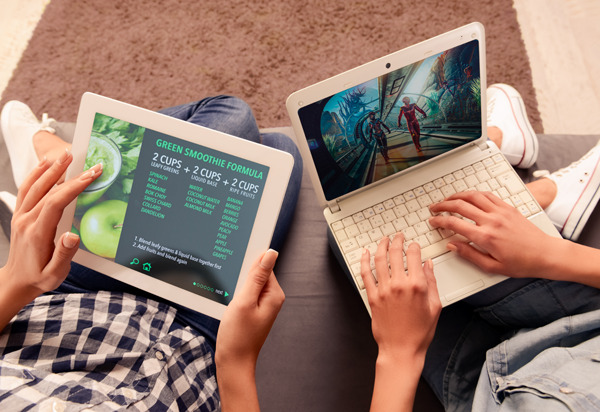 Multiple devices are no problem - smart TVs, laptops, tablets, mobile phones can wirelessly connect easily and reliably, the same way your desktop computer can. Multiple users? No problem! Connect everyone in the family to the power and say goodbye to slowdowns and hello to a happy family. With Northland's High-Speed Internet service, multiple users all enjoy the same great internet experience! 1 Offers Limited time offer. $39.99 per month promotion applies to 25 Mbps Internet service. $51.99 per month promotion applies to Internet service with speeds up to 25 Mbps and Economy Television. $66.99 per month promotion applies to Internet service with speeds up to 25 Mbps, Economy Television, and Unlimited Home Phone. Length of promotional term varies by location. Offer valid for new residential customers. Not available in all areas. Full promotional details available at yournorthland.com/offers. 2 Speed claims and 100 Mbps Internet Service: Speed claims based on basic DSL speeds of 1.5 Mbps. 100 Mbps service not available in all areas. Service availability subject to address verification. Actual speeds may vary. Northland manages network bandwidth. Internet usage in excess of limits may result in an excess data transfer fee. Usage is subject to limitations for excessive use. Equipment necessary for some services. Commercial offerings may differ. Subject to terms and conditions of Northland’s Subscriber Agreement. Internet Equipment Requirements A cable modem is required for Home Phone and Internet service up to 25 Mbps. An advanced cable modem is required for Internet above 25 Mbps. If you would like to use a cable modem that you already own, please notify the office to confirm compatibility. 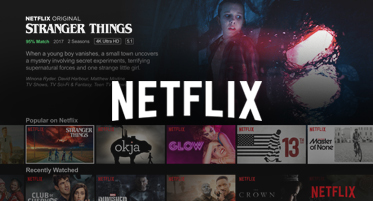 NETFLIX NETFLIX and related marks are trademarks of Netflix, Inc © All rights reserved. 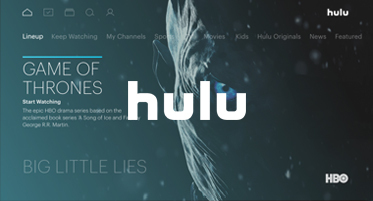 HULU HULU and related marks are trademarks of Hulu, LLC ©, a joint venture with The Walt Disney Company ©, 21st Century Fox ©, Comcast ©, and AT&T © All rights reserved. AMAZON AMAZON, AMAZON.COM and related marks are trademarks of Amazon.com, Inc. © All rights reserved.